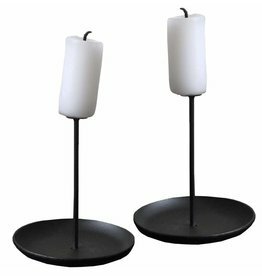 Set of candlesticks for on the wall, Wall of Flame, anthracite. 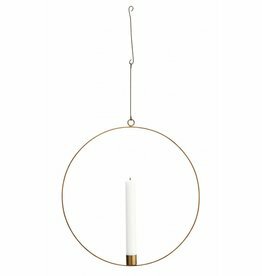 Beautiful, round gold-colored candlestick by Madam Stoltz. 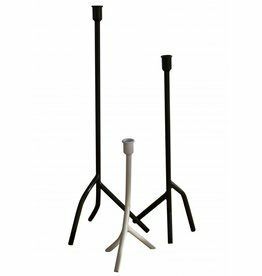 Black candlestick of Madam Stoltz. Gold-colored wings striking a candle. 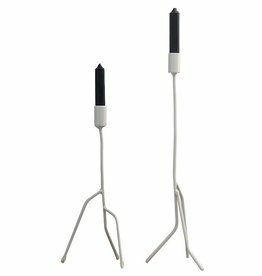 Handmade, round metal candlestick with rope from Kwillem in the house. Votive for wall hanging with chain. 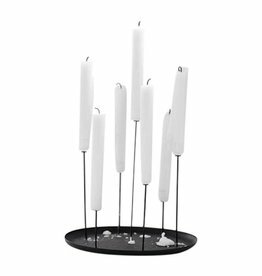 Beautiful candlestick with seven pins. 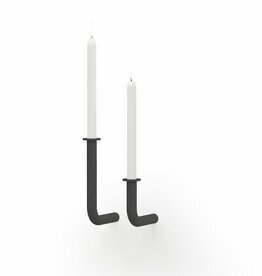 Beautiful wall candlestick from Kwillem in house. 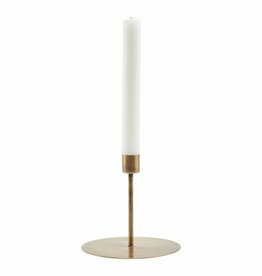 Gold-colored candlestick Anit by House Doctor. 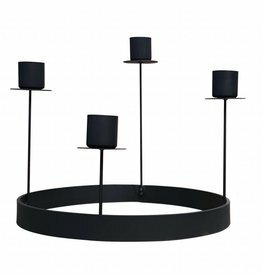 Beautiful candle stand Surround of BePure. Windlight with glass and a nice edge of gold metal. 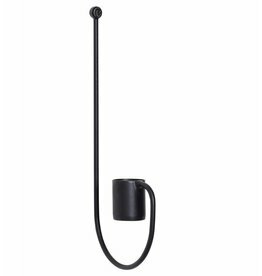 Candlestick on the wall, black by Hubsch.